Rondell L. Dungy, the man who collided with five cyclists in a hit-and-run on Saturday, was arraigned this morning. Dungy, 27, is charged with aggravated vehicular assault and suspected OVI, for the incident on St. Clair Avenue. 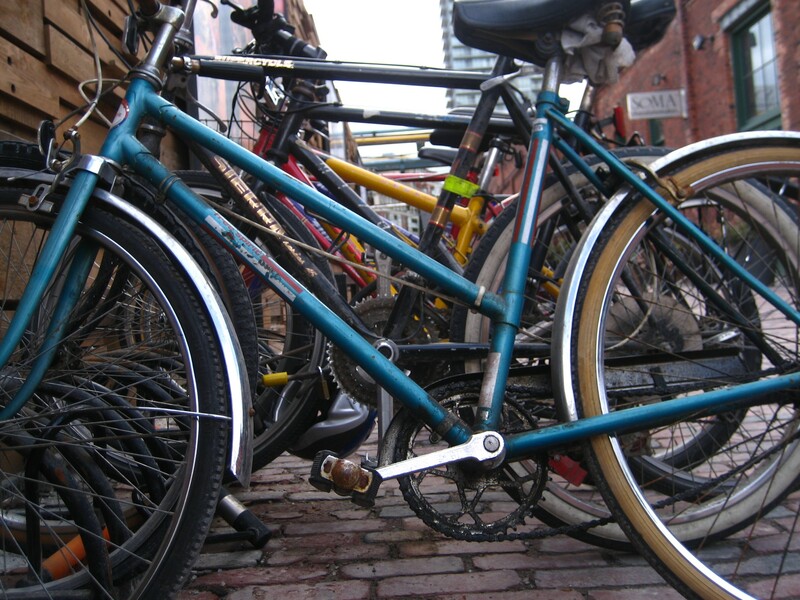 The cyclists were struck at 2:35 a.m., and all five were transported to University Hospital. The cyclists were riding in St. Clair’s westbound curb lane at the time of the crash. One of the cyclists was also hit by a woman driving a Chevy Cobalt behind Dungy’s car; she fled the scene. The victims included three females, one aged 17 and two aged 24, as well as 42- and 45-year-old men. The latter are in stable condition at the hospital, and the three females have been released. Dungy has pleaded not guilty and received a bond set at $15,000. The female driver has yet to be caught, and the Cleveland Police urge anyone with information to call 216-621-1234. Around the time she was being served her first breakfast behind bars, Rochester City Court Judge Leticia Astacio made news Tuesday when her lawyer announced that he had been fired. By dinner time, her lawyer, Ed Fiandach, was back on the case. Fiandach said early in the day that he was dismissed via a text message from Astacio’s sister late Monday night and that he learned of the development when he looked at his phone Tuesday morning. But Fiandach confirmed late Tuesday that he would remain Astacio’s counsel and said the embattled judge told him during a jailhouse meeting that her sister had fired him without her permission. “She said her family was upset that she was in jail and said, ‘My sister was acting without my authority,’ ” Fiandach said. News that Fiandach would keep the job was first reported by WROC-TV News 8. Firing an attorney in a criminal matter is not as simple an undertaking as sending a text message. The task requires the defendant, in this case Astacio, to sign a form requesting a change of counsel and that the form be approved by the presiding judge. None of that happened in this case, but that did not stop Fiandach from telling reporters throughout the day that he had been fired. He expressed disappointment over the development and said he shared a “personal connection” with Astacio. He said she went on to explain that a lecture he gave years earlier to her class at Irondequoit High School, when she was a student there, inspired her to become a lawyer. 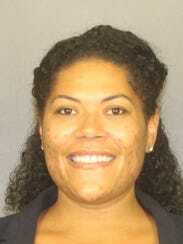 Astacio, who is being held in jail without bail, was initially slated to return to court Thursday for a hearing on a charge that she violated a condition of her sentence in her drunken driving case by failing to take a urine test for alcohol in her system. She is now expected to appear in court Wednesday morning for a bail request hearing. No written application for bail had been filed as of late Tuesday, but Ontario County Judge William Kocher, who was appointed to rule on any such application, is slated to hold court in Rochester at 9:30 a.m. and Fiandach said he would make an oral argument for Astacio to be released on bail. 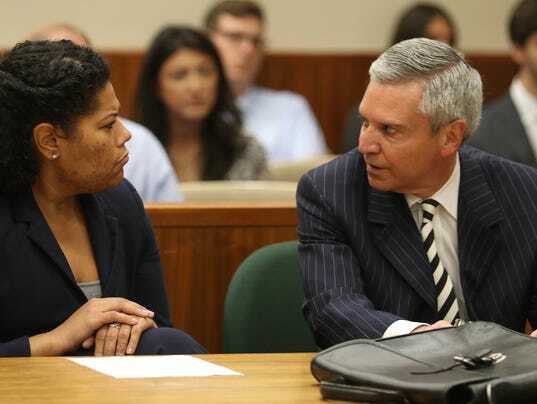 The relationship between Astacio and Fiandach has been the source of much public speculation throughout her legal drama, as she continuously pushed the boundaries of the justice system and he invariably offered a spirited defense. The speculation rose to a fevered pitch in recent days, as Astacio’s behavior grew more erratic and Fiandach posted on his Facebook page what were perceived by commenters to be thinly veiled musings on developments in her case. Asked recently by a reporter whether he would consider dropping her case, Fiandach replied the ethics of his profession forbade him from doing so. The juxtaposition between client and lawyer was perhaps never more evident throughout the case than Monday, when Astacio was arrested and marched out of the courthouse in handcuffs with Fiandach by her side. A drunken Hackettstown driver fell asleep for two cycles of a traffic signal at a busy town intersection, police said. Charged is 43-year-old Francisco Abad. A witness reported Abad asleep at the wheel at 11:50 p.m. Sunday at Grand Avenue and Route 46. The witness then followed Abad as he began driving away, nearly hitting two parked cars, police said.